"Supervisor is a client/server system that allows its users to monitor and control a number of processes on UNIX-like operating systems." 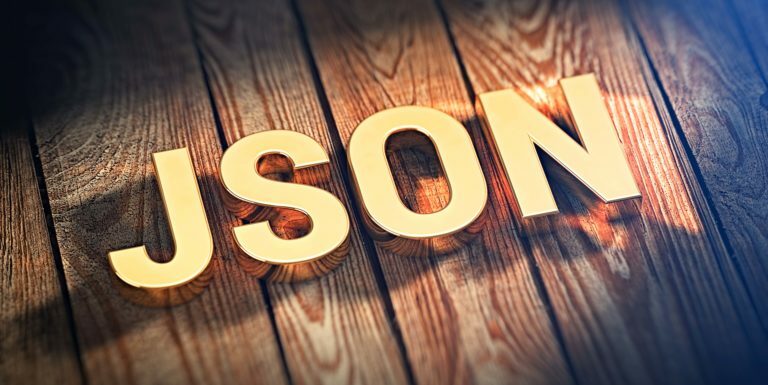 We will use it to manage our json-server process that we created in the first part of these series. I wanted to present my own quick introduction to Linux process manager, but I realized that I need something that could be managed. We will build a simple REST API that will mock service that returns proper strings in various languages.